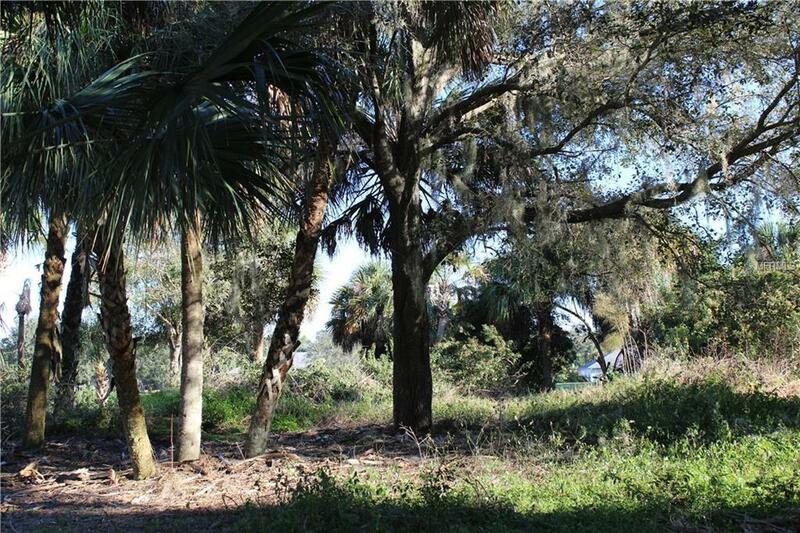 North Port Lake property. 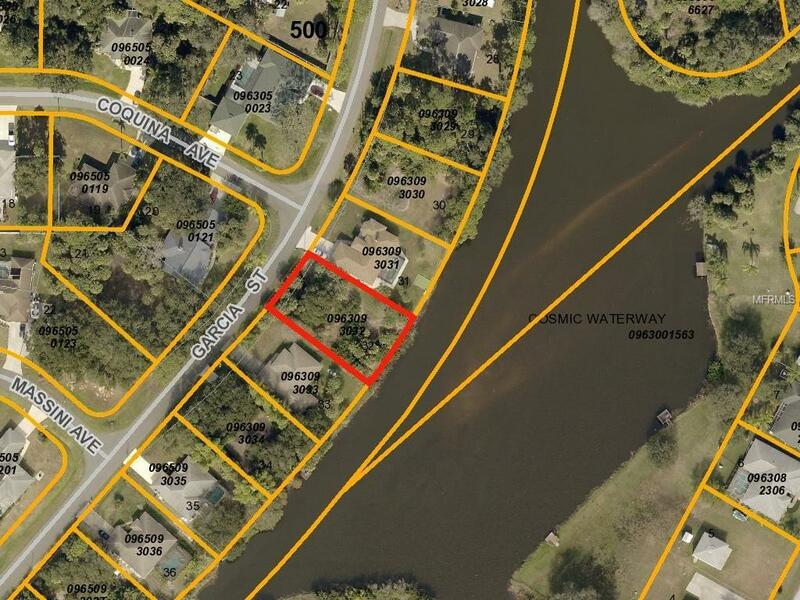 Build your dream home on this Beautiful waterfront lake lot and enjoy relaxing the days and afternoons enjoying living in sunny Florida. It can't get any better than this. Privacy, you have it. 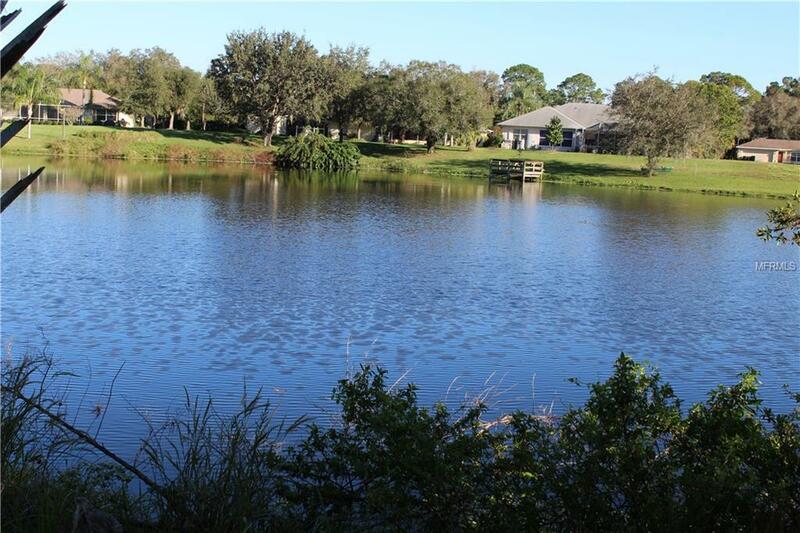 You can fish from your back yard or put your own dock, go Kayaking, canoeing in this pristine lake.Call today, this is one on a short list of waterfront homes and others are on canals. Want a large lake view, then this one is for you.